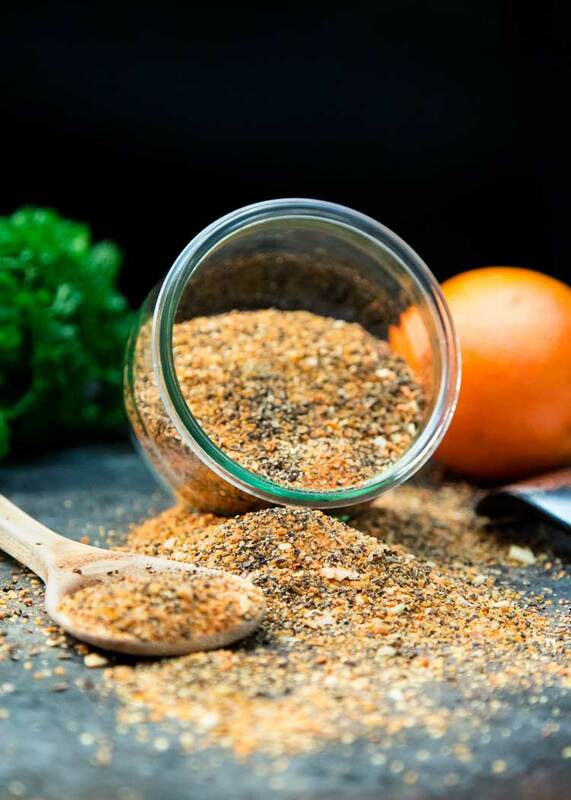 This Copycat Montreal Seasoning blend is made with most items already in your spice cabinet. 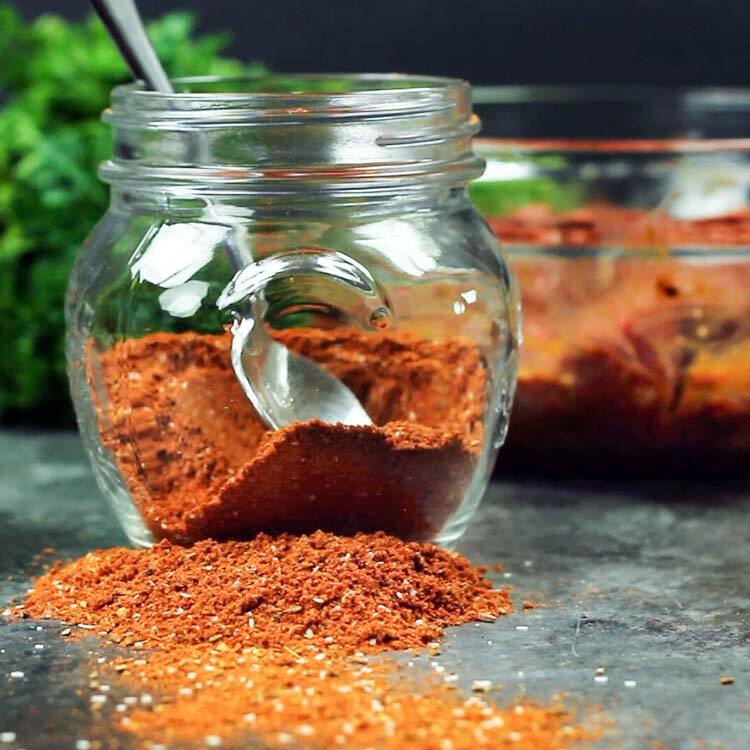 Without the loaded salt that comes with pre-packaged spice blends, this homemade version is perfect on grilled meats. I’ve got a new video to show you how easy it is to make, too. This spice blend is where I recreate the incredible Montreal Seasoning you can find in most markets and in volume at my favorite Costco. 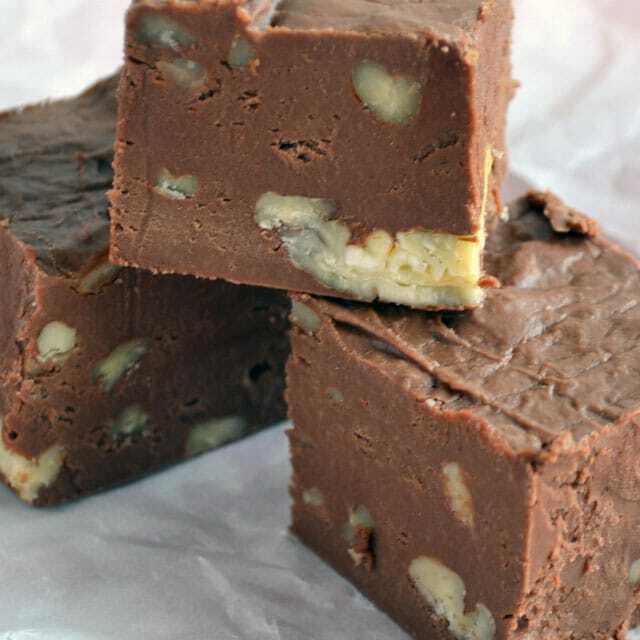 Plus the added bonus here is you made it and know what went in it, no added ingredients you can’t pronounce. 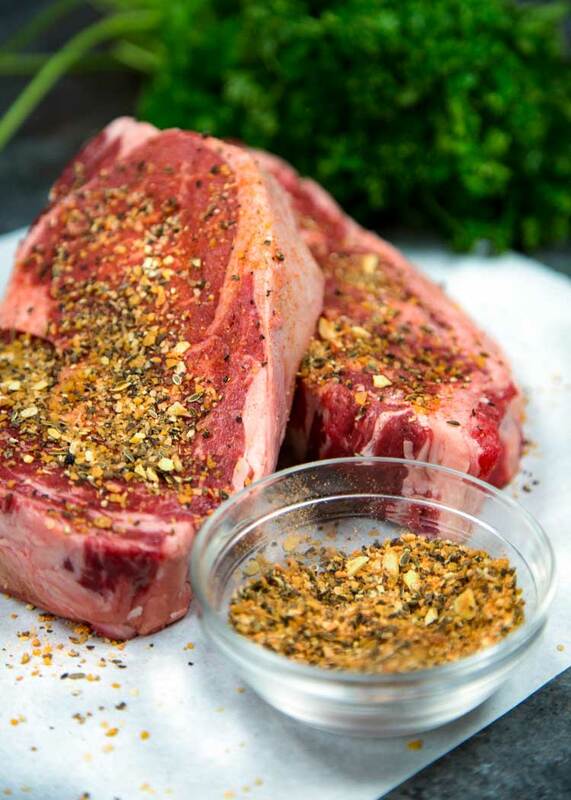 I think I’ve come close and if anything, it’s one I enjoy on my grilled meats, especially a good Flank Steak or a Perfectly Grilled Rib Eye topped with a Herb Compound Butter. I make it large batches to have around if pinched for time. 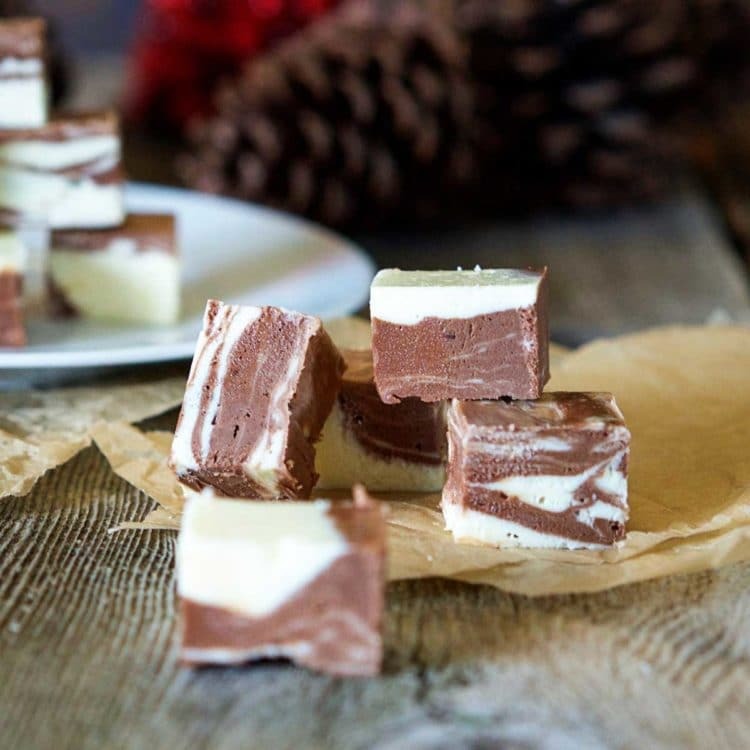 This recipe makes 2 1/2 cups and doesn’t last long. Store in a sealed jar and keep with your other spices and seasonings. 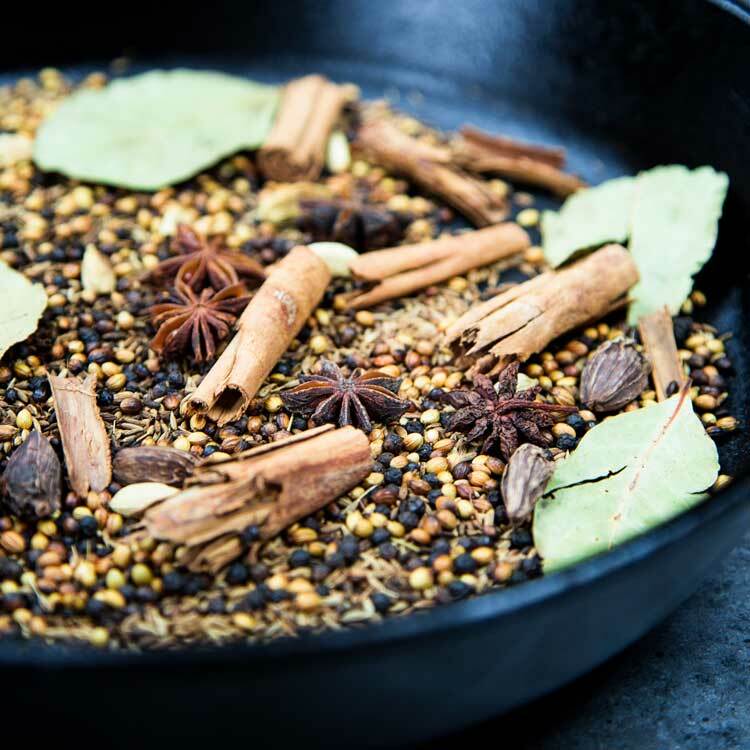 This Copycat Montreal Seasoning recipe is made with most items already in your spice cabinet. Without the loaded salt, this is perfect on grilled meats. Nutrition information based on using 1 tablespoon per 1 pound of meat. 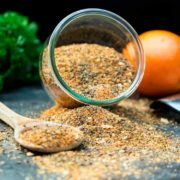 In a bowl mix the kosher salt, coarse ground black pepper, dehydrated garlic, onion powder, paprika and dill seeds. Using a citrus zester, remove half of an orange's peel, being careful not to get any of the white pith part. We want just the rind's zest and it's essential oil. 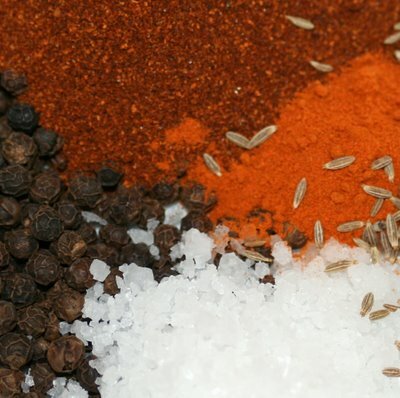 Place this in the bowl and mix all ingredients together to rub on your meat of choice. This recipe makes 2 1/2 cups. Store in a sealed jar. I will often times spread the orange zest on a piece of parchment paper to dry out, allowing the spice blend not to clump up. Although if using right away I do not. Optional usage tip. 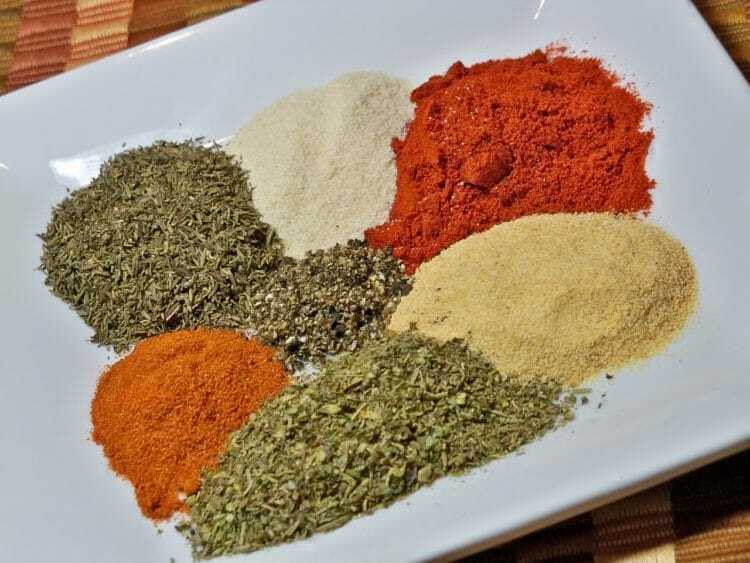 Kevin I want to thank you for your spice blends; my husband is on a low sodium diet due to high blood pressure and thanks to your blends I am able to make tasty meals for us despite having to omit the salt. I bake everything from scratch, and cook all meals. Thanks for your inspiration! Making your own allows you to better adjust to suit your needs, right? So glad you enjoy these and thanks for taking the time to come back and let me know Jen. Cheers! Great on pork tenderloin! Thank you for this! Excellent, thanks Stephanie. This is basically my all purpose seasoning personally. Good stuff! 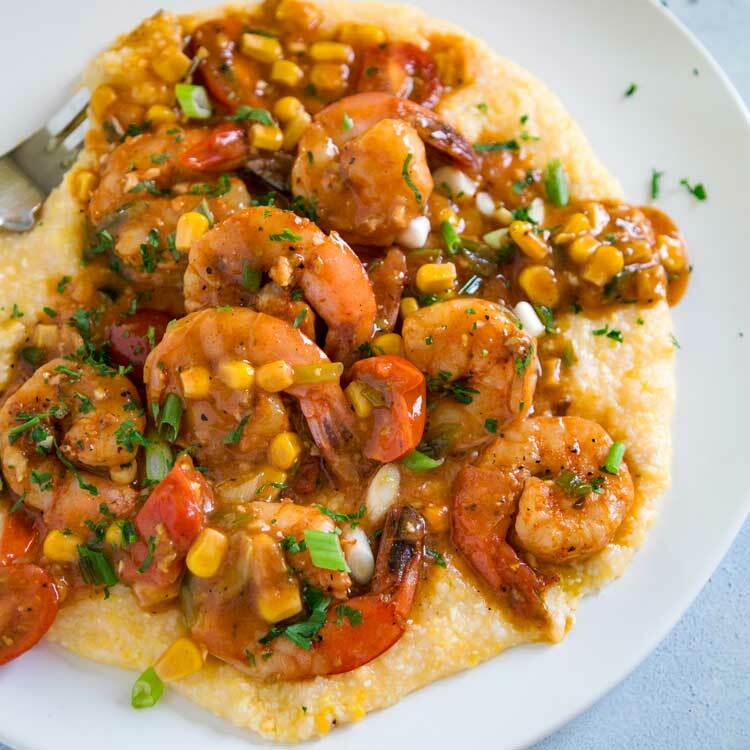 So happy you shared this recipe! Montreal seasoning is my favorite for grilling. How cool that you make your own blend, I am going ahead and pinning them all – I know they will come in handy! You always post the best homemade spice blends, Kevin. Montreal is my favorite for steaks on the grill and I’m happy to have YOUR formula (because I trust it!) for making my own. Thanks Marissa, I love to make them myself and consciously cut the salt whenever I can without sacrificing the flavor. This is a good one! Oh I’m busted! I am SOO guilty of using the store bought montreal seasoning. 🙂 Oops? To be fair, I don’t use it on MY food, but I’ve used it on the hubsters steaks. Wait.. that’s probably worse, huh? lol. All that stops now, because your seasoning looks PERFECT, Kevin! Even your photos are gorgeous. Only you could make seasoning look so puuuurrrty! Pinned! Can’t wait to try this! Cheers, buddy! Thanks Chey, you could easily cut this recipe into 4ths for a small batch. Have a great St. Patrick’s Day tomorrow, too. Cheers! Oh my gosh, we are obsessed with this stuff at my house. My kids ask for it by name on their steaks. What a great idea to make your own! I tend to avoid the prepackaged seasoning mixes when possibly because they do have a lot of salt. Great idea making your own and I do enjoy Montreal seasoning. Love the touch of orange zest in there. Pinned! Perfect next time we break out steak for the grill…..spring can’t come soon enough 🙂 Have a great weekend and St. Patrick’s Day!